This is due to your phone's firmware not including the ability to provide information about battery current through normal means (BatteryManager API). In your current situation you can press the back button to forcibly quit the tutorial, you'll get a warning message that you can just confirm. The app will then work but everything related to battery current and drain will be unavailable and be set to 0. We will look into a workaround for devices that do not implement this and we've already added support for some reported devices so please send us an email if you are stuck on the calibration screen. 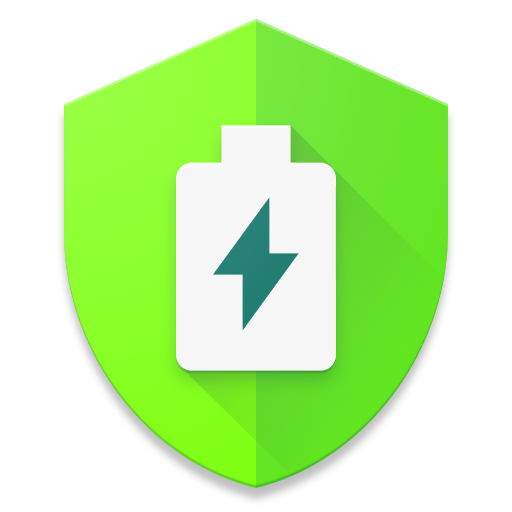 We'll be changing our Play Store settings so that users with these devices won't be able to download AccuBattery. LG G3 shows current multiplied by 10x. A future release will include a toggle to fix this. HTC m8 seems to show 0 or negative numbers for charging current when charging, if this is actually working correctly on your m8 please contact us. Some more obscure Chinese devices will see negative estimated capacity, this leads to messed up calculations or nothing being shown in the health tab. A future release should be able to take care of this.